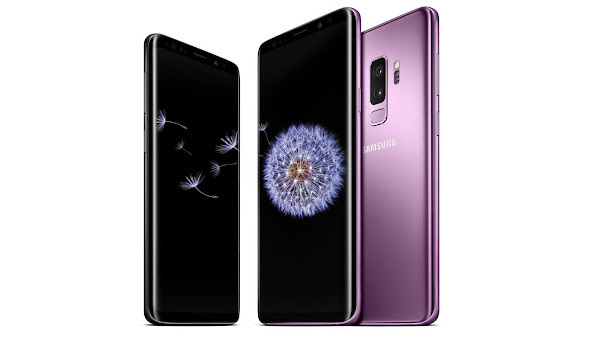 With Xfinity Mobile and Verizon rolling out Android 9.0 Pie for the Galaxy S9 and Galaxy S9+ users on their respective networks, it was a matter of time before the others followed. The next in line appears to be the "Now Network" Sprint. While Sprint themselves haven't released an official changelog, the news of the availability of the update comes from SamMobile and Reddit. Several customers are reportedly receiving the latest version of Android over-the-air. The size of the update could vary in size, depending on whether you participated in the public beta program on either device. Once you receive the update notification, it is recommended that you make sure the phone is connected to a Wi-Fi signal and that the battery is fully charged. If you haven't seen an OTA notification yet, you can try manually checking for the update under Settings > System updates > Check for system updates. Once you see the update click on Download now and select Install update.